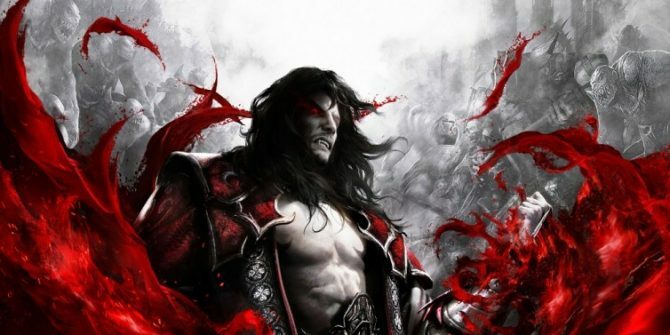 Konami has announced that they will be releasing Lords of Shadow Collection on November 5th. 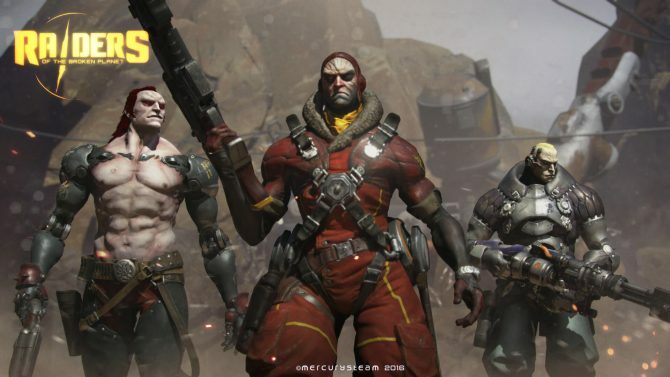 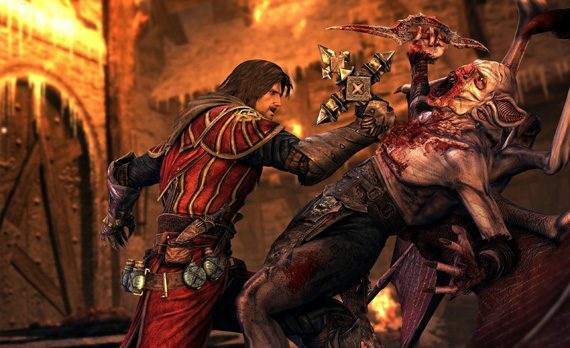 The collection will include the full Lords of Shadow game and the Reverie and Resurrection DLC packs, as well as Lords of Shadow: Mirror of Fate HD. 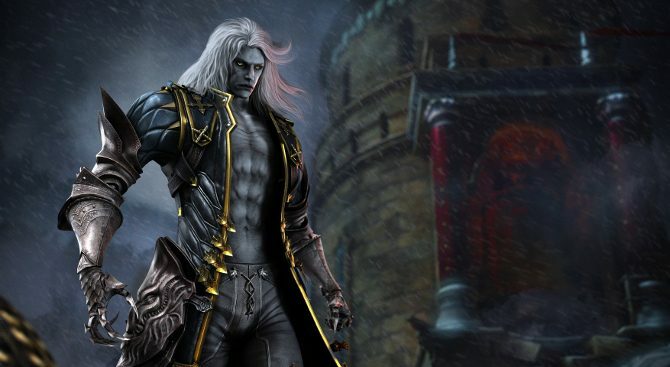 Castlevania: Lords of Shadow Collection will on PlayStation 3 and Xbox 360.